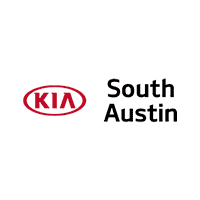 We take great pride in our Texas KIA dealership located in our great state’s capital city of Austin, Tx. No matter who you ask – “Hey Siri”, “Alexa”, “Cortana” or “Ok, Google” what is the phone number to a Kia Dealership in Austin, Tx? All of our contact information is included here on this page.